Centuries the Kavussari and Forsellians have waged a galactic war. Over time the two races entered into treaties with the Herald Accord, a union between different cultures in the galaxy. Even though peace settled across their planets, the seething hatred between the races kept the fire of war simmering under the fragile truce. Sensing their newest members could spread war throughout the galaxy; the Herald Accord gave the Kavussari and Forsellians a choice. 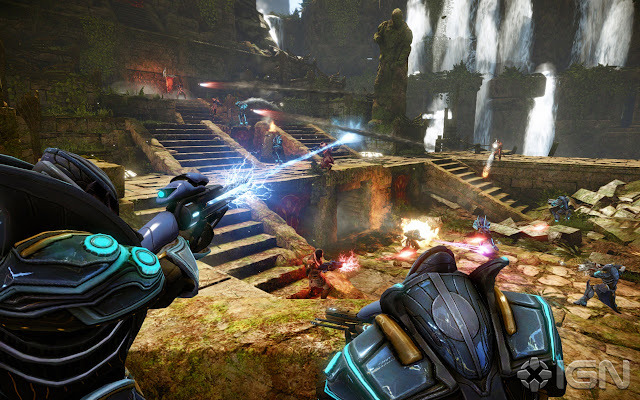 Pit their warriors against each other in the arena rather than on the fields of war, or face total annihilation. The Nexuiz was formed, a series of battle arenas on the home planets of the Kavussari, Forsellian and the ruined planet of Atavirta. 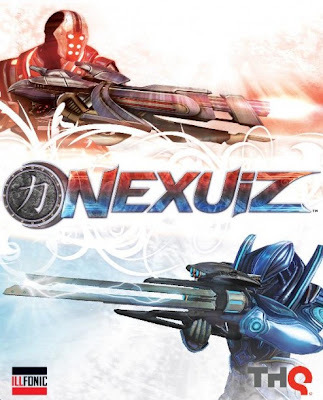 Nexuiz is a fast-paced, arena-based first-person shooter based on the CryEngine 3. 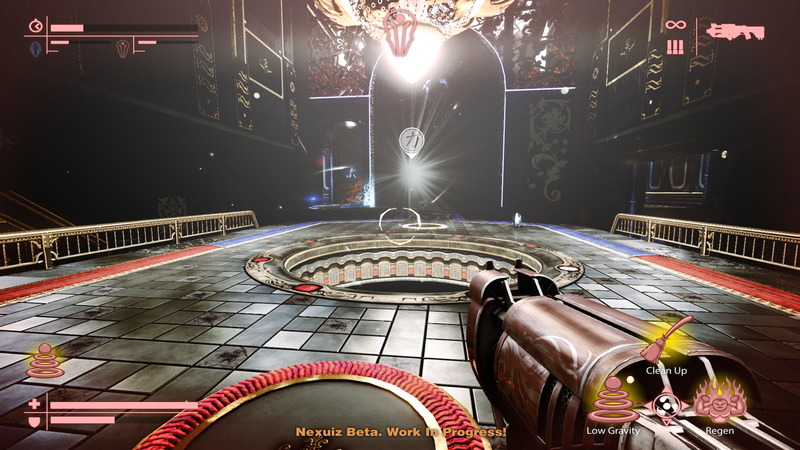 The game features a mutator system that allows players to change the rules of the match; as players rank, new mutators become available for them to use. Leader boards are designed for social networking, letting players feel more engaged with the community.